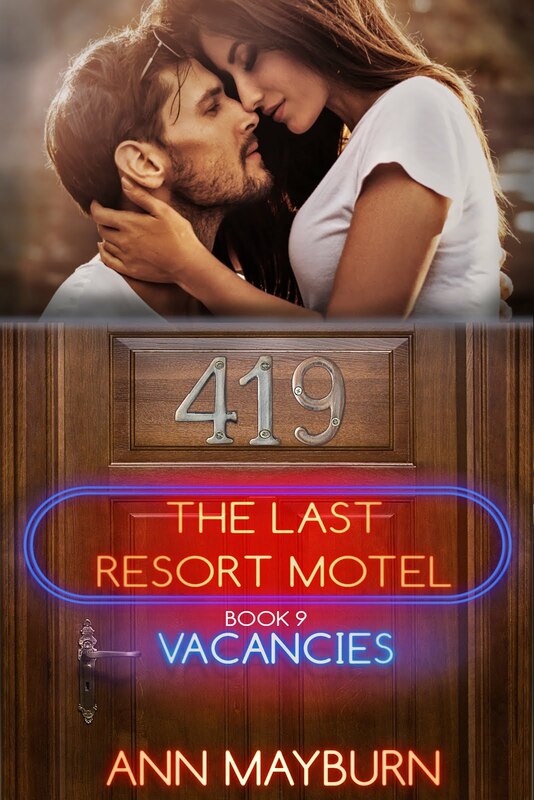 ✰✰ NEW RELEASE ✰✰ The Last Resort Motel: Room 419 by Ann Mayburn is LIVE! Previous✰✰ $0.99 NEW RELEASE + KINDLE UNLIMITED ✰✰ Vows on Ice (Boys of Winter #6) by S.R. Grey is LIVE!! Next⭐️ TEASER ⭐️ THRONE OF LIES and LEGACY OF LIES by Tara Leigh!